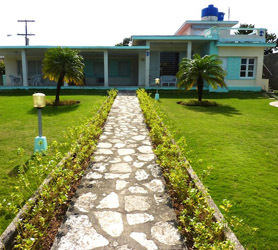 A Casa Particular in Matanzas or home stay in Matanzas City Center or just outside in Matanzas Bay, Cardenas or even Varadero, will ensure you experience both the wonders of Matanzas’s amazing culture, immersed in one-on-one contact with your Cuban hosts in the city called the “Venice of Cuba”. Learn about Matanzas’s rich history, together with true Cuban hospitality. The owners of your casa particular in Matanzas speak excellent English and have insightful knowledge of the city and its many sights. 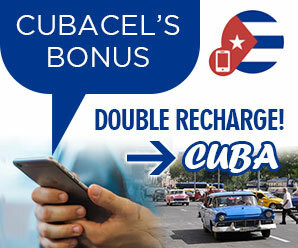 Any questions you may wish to ask will be answered instantly by the Cuban family you are staying with. Some of our casa particulares also offer meals and drinks, meaning you’ll get to try some authentic Cuban food also. Here is a list of just a few Casa Particulares in Matanzas you can reserve online with us.